Empty driveway? Wish you had a car? Parkpnp & GoCar have a treat for you! Mobility innovators Parkpnp & GoCar have announced an exciting new partnership which will see homeowners support GoCar’s expansion into the Dublin suburbs. 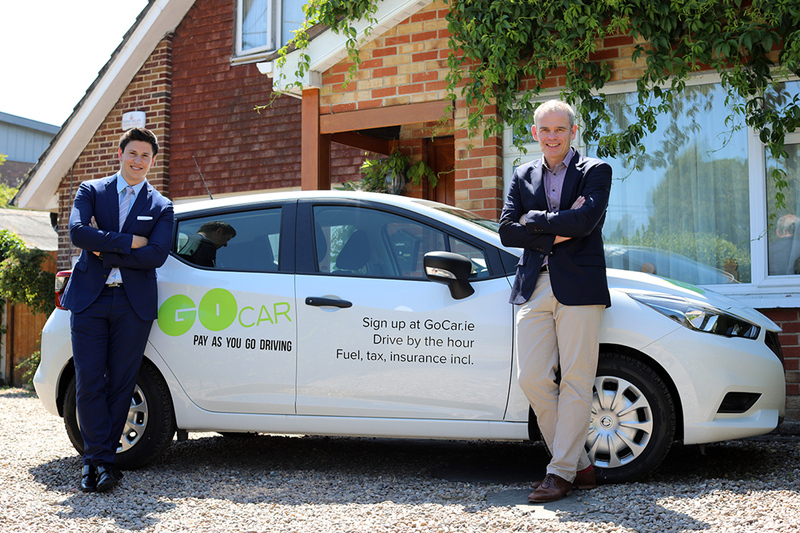 The scheme will see space owners earn cash or credit in return for hosting a GoCar in their driveways, with the added benefit of a pay as you go car available to use whenever they need. The roll-out of the scheme comes on the back of a successful pilot which the companies have been operating in the Deansgrange area for the last year. Initially the partnership will focus on the South Dublin area. Parkpnp, provide a marketplace for under-used parking spaces, launched in 2016 by entrepreneurs Garret Flower and Daniel Paul. Parkpnp currently have over 30,000+ parking spaces listed across Europe and are helping commuters save up to 70% on their annual parking bill. With Parkpnp people can book parking spaces across Ireland on an hourly, daily, weekly or monthly. If you’re interested in the scheme, please enter your details here.